As well as a UK System 21/Aurora Support Desk and the provision of high quality non invasive (we don't touch your System 21/Aurora source code) System 21/Aurora enhanced application add ons, we also provide our permanently employed and highly skilled System 21/Aurora Application and and development consultants to our customers to work on short term and long term projects. 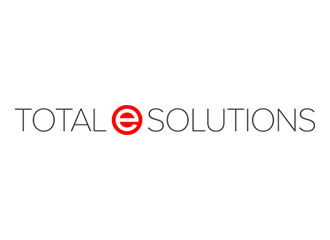 This month a major manufacturer of Convenience Meals in the US, UK and Japan came to Total e Solutions to supply an experienced System21 Aurora Financial Systems resource to enhance and give focus to their Financial processes and Systems. This company's departmental kpi's increased from 58% to over 85% within three weeks.